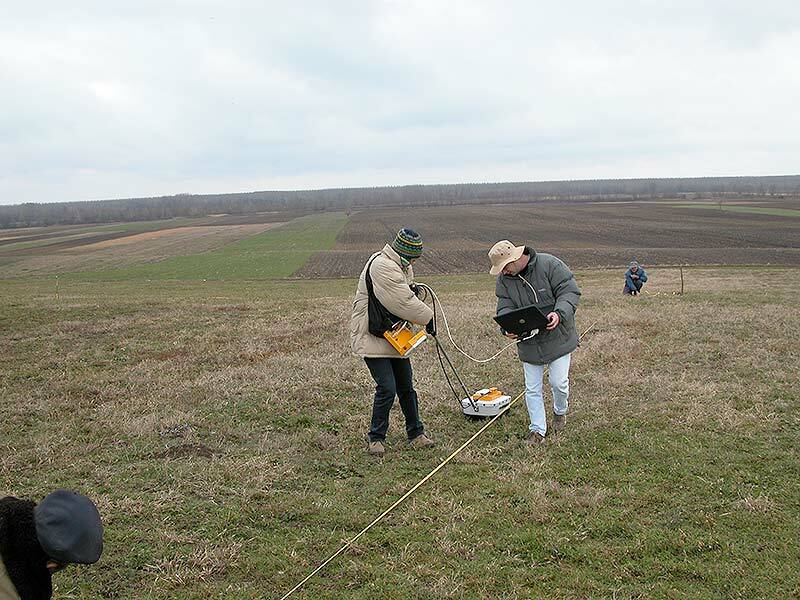 A team of researchers from the Centre for New Technologies has been taking part in the Viminacium archaeological project for five years already. 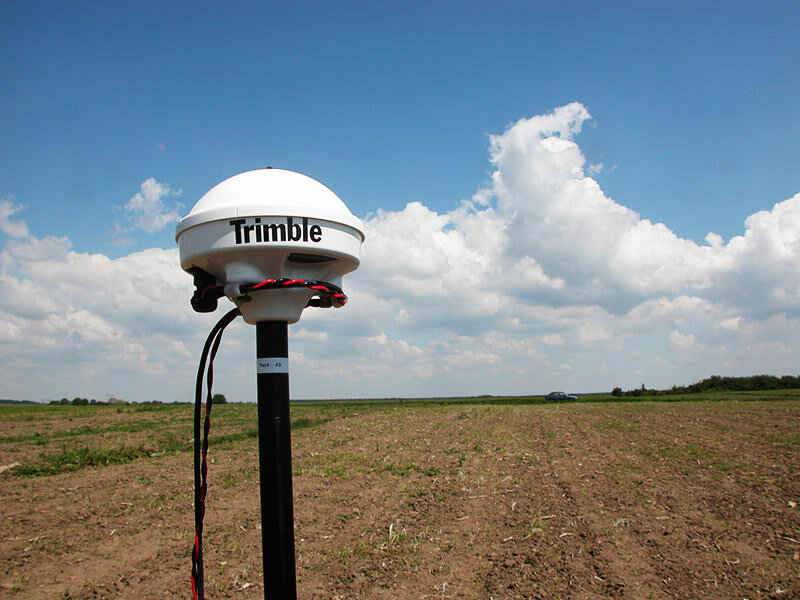 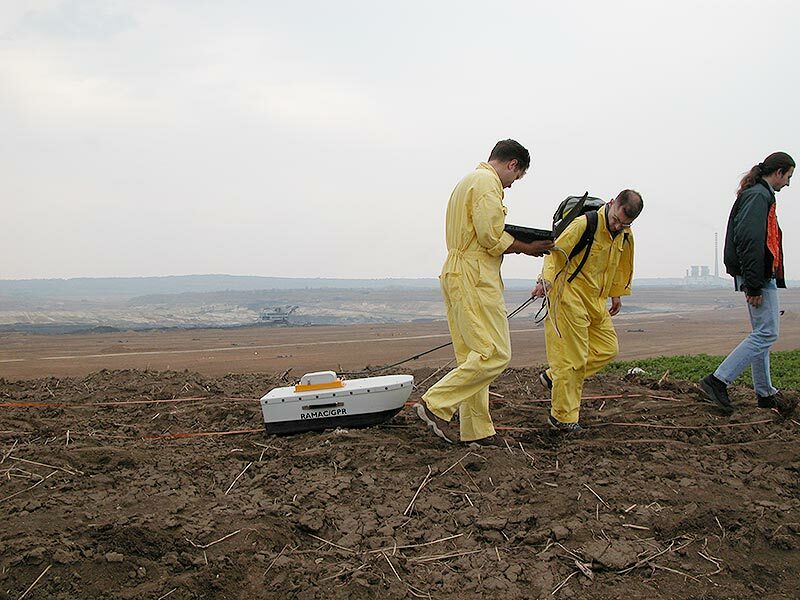 Their work consists of the development and application of non-destructive methods of field exploration. 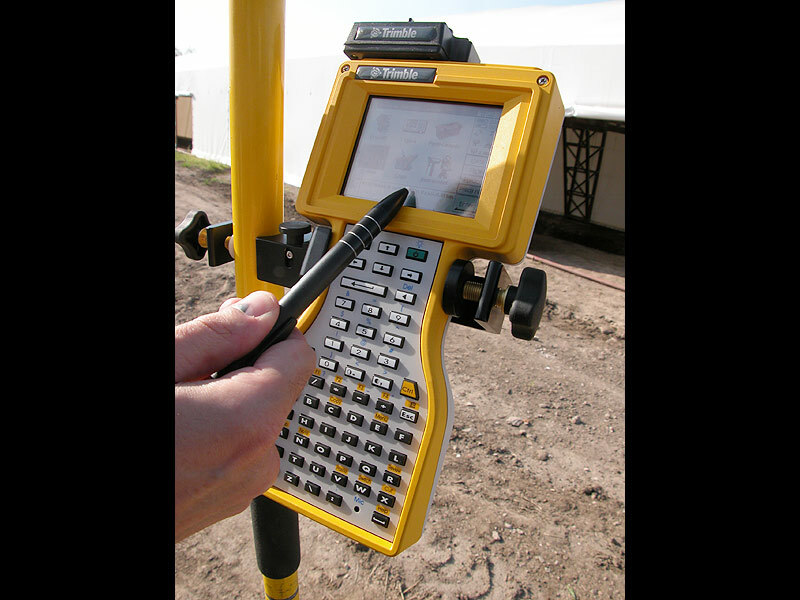 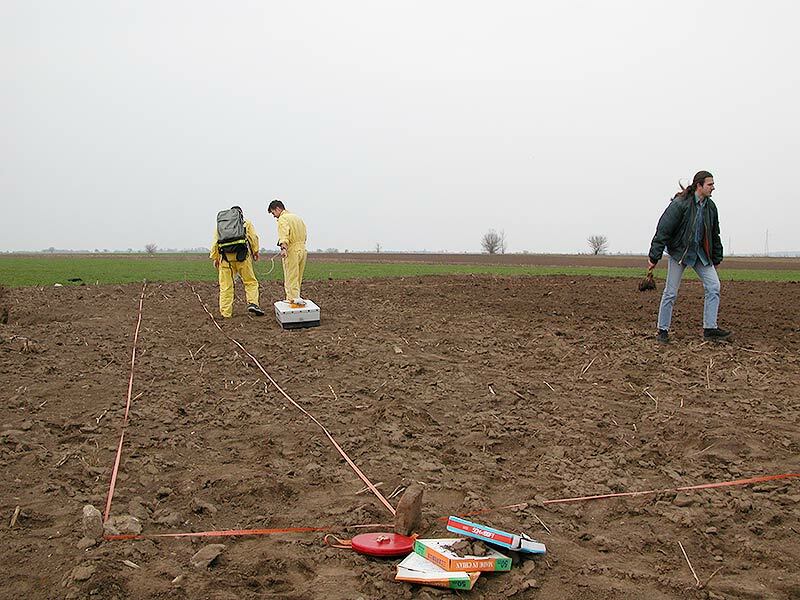 These methods involve the use of modern geophysical procedures adjusted to the requirements of archaeology. 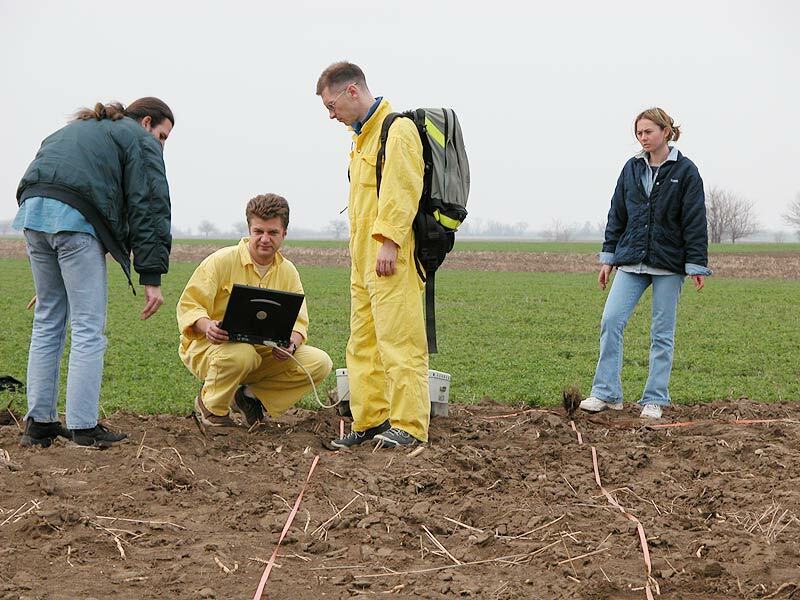 In addition to geophysicists, the Centre engages eminent experts from other fields of research, such as professors of electrical engineering, geology, physics, chemistry, etc. 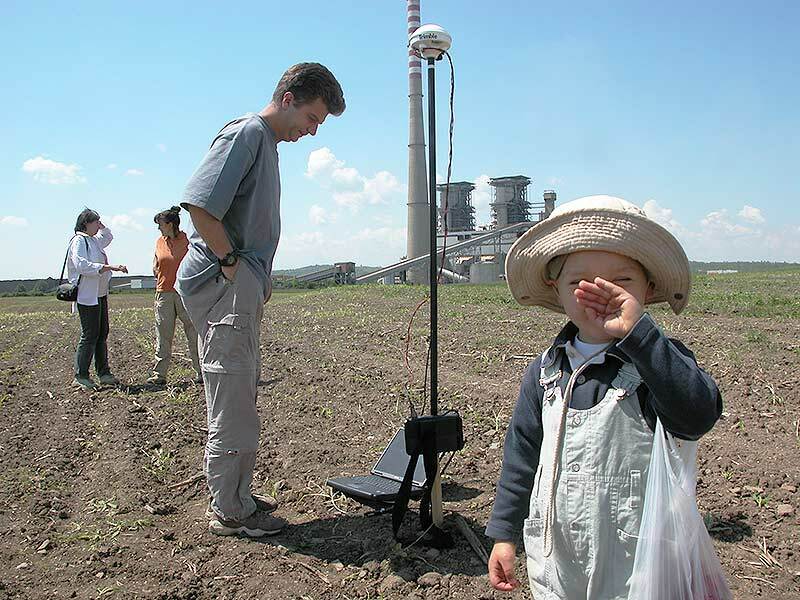 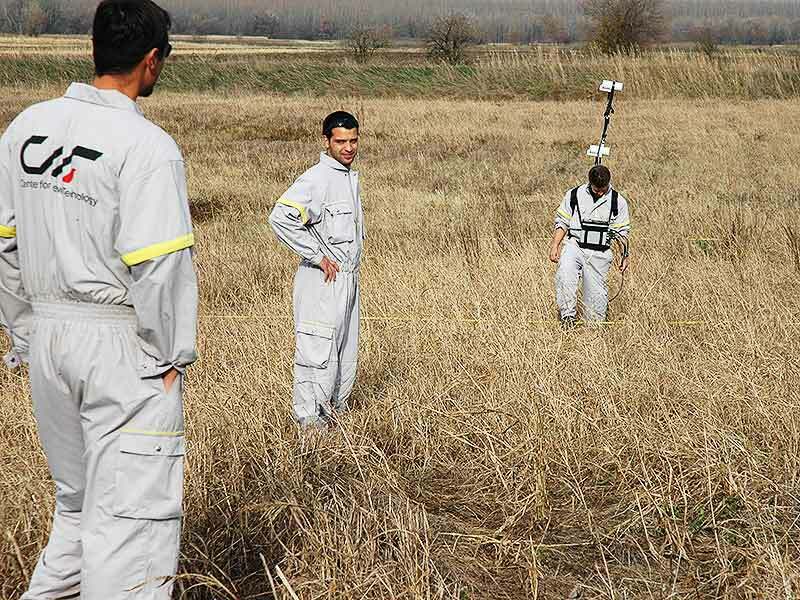 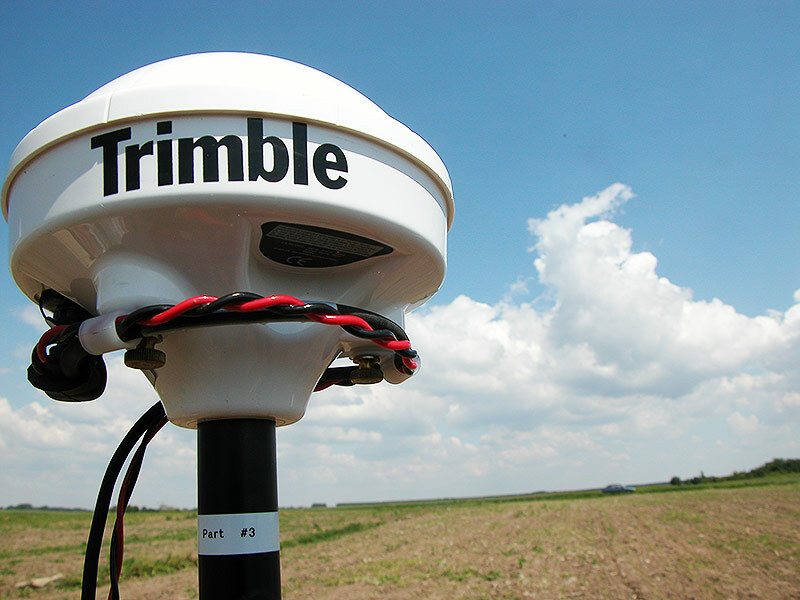 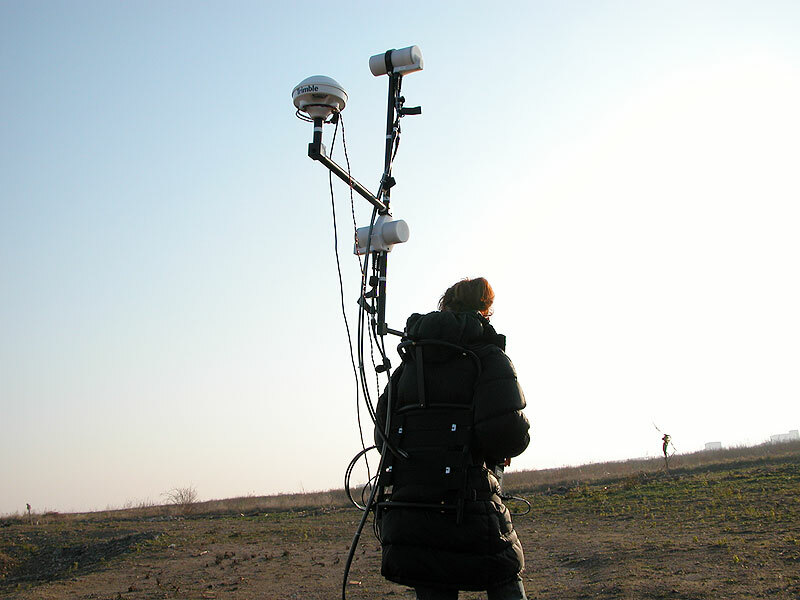 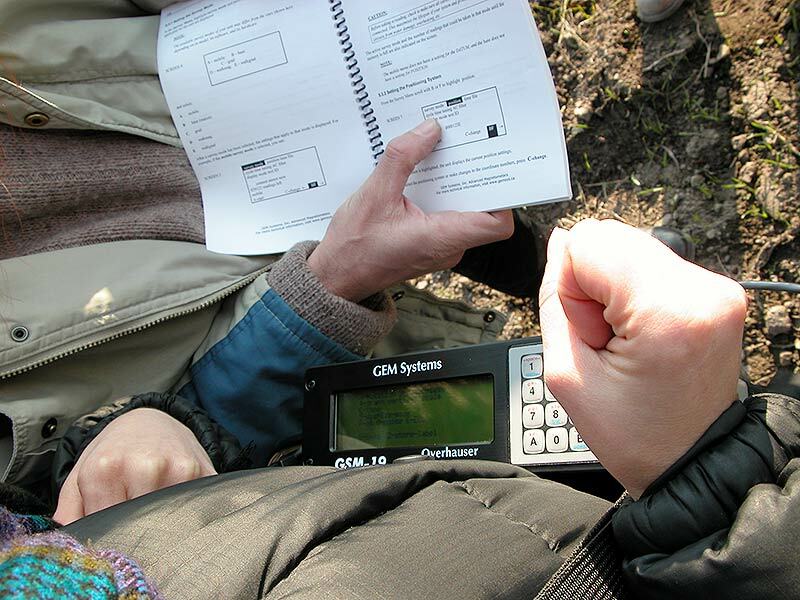 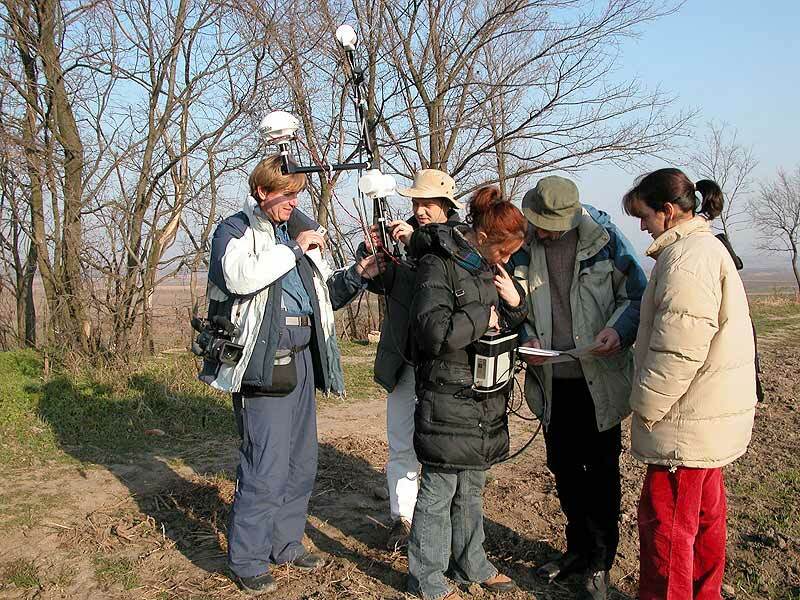 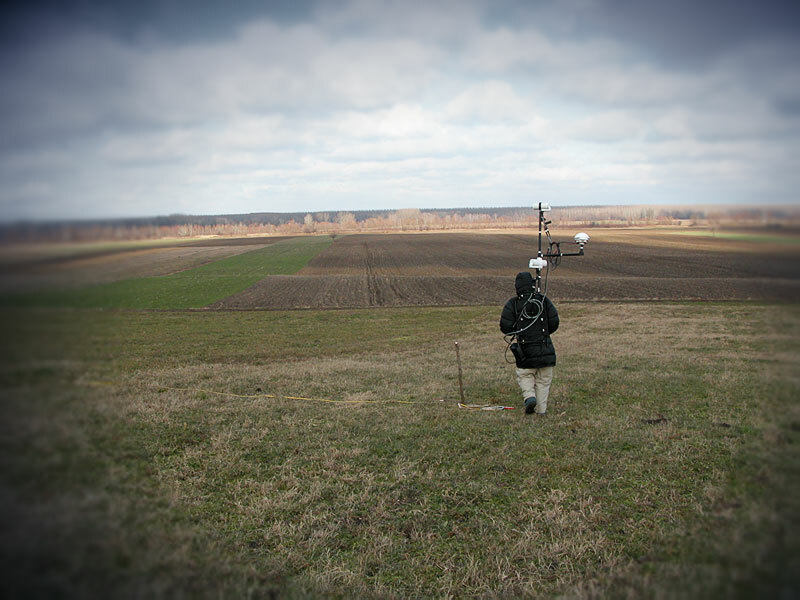 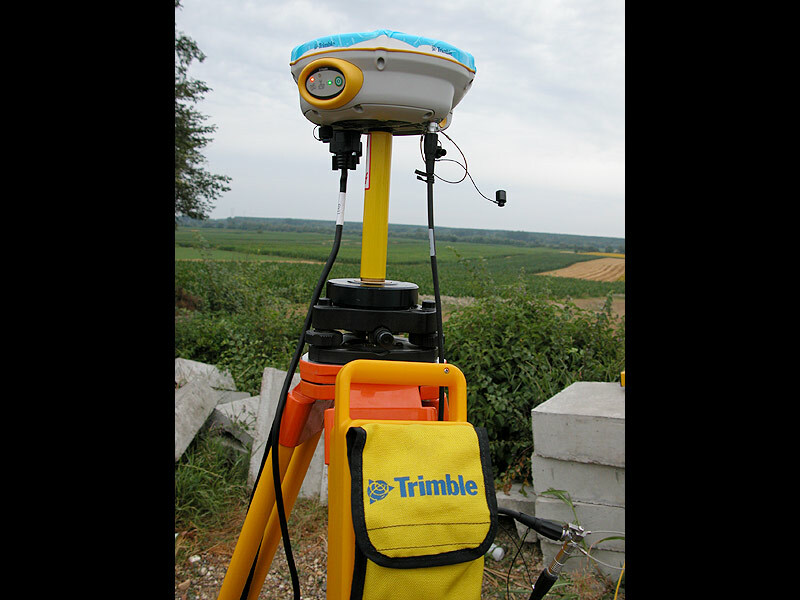 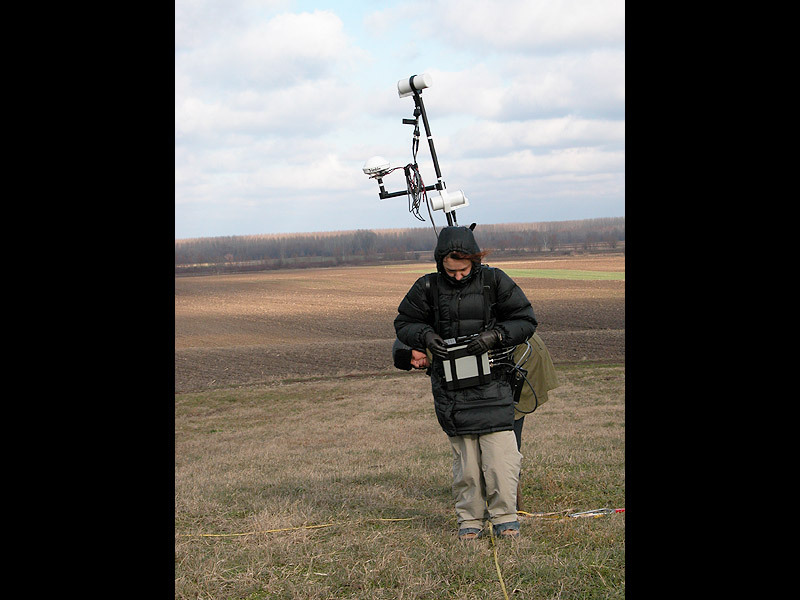 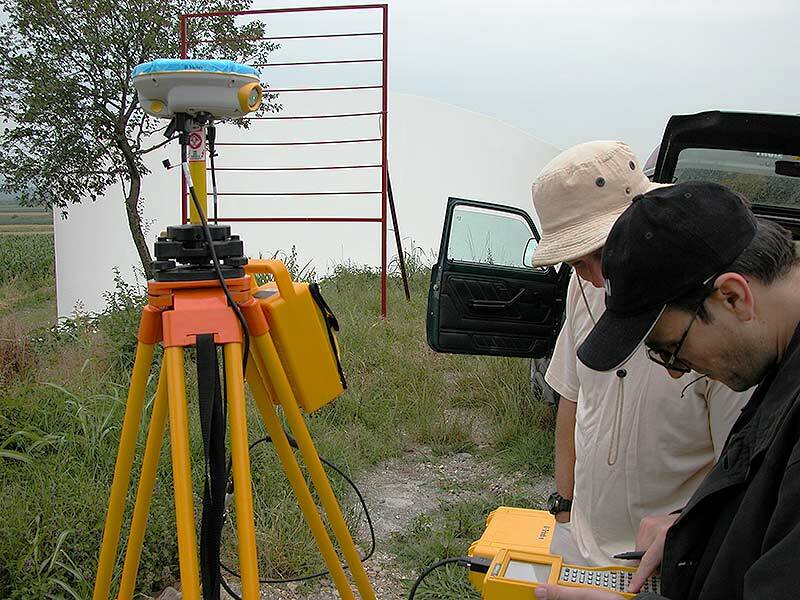 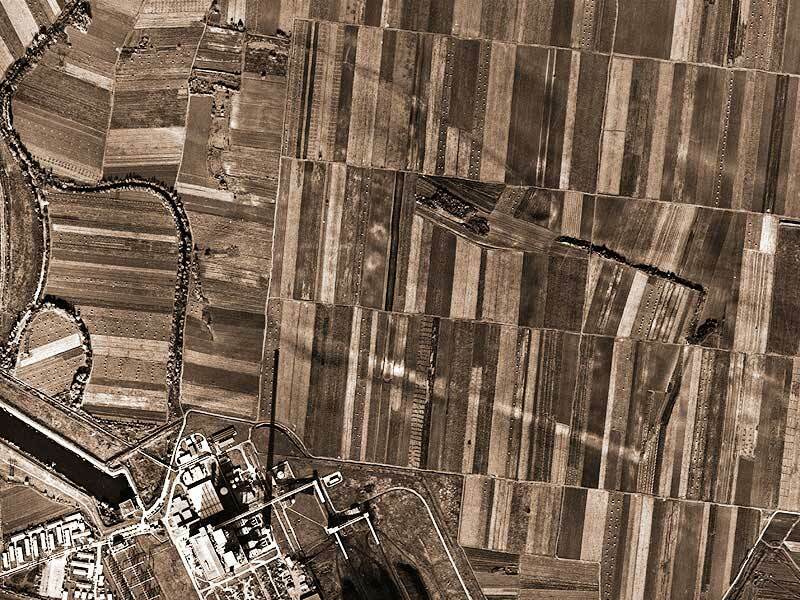 The methodology of exploration of a large archaeological site such as Viminacium involves the processing and interpretation of satellite and aerial photographs, the application of geophysical procedures such as geoelectric, geomagnetic and geo-radar measurements, as well as the use of the best geodetic equipment (optical and GPS total stations) for the global satellite and land positioning. 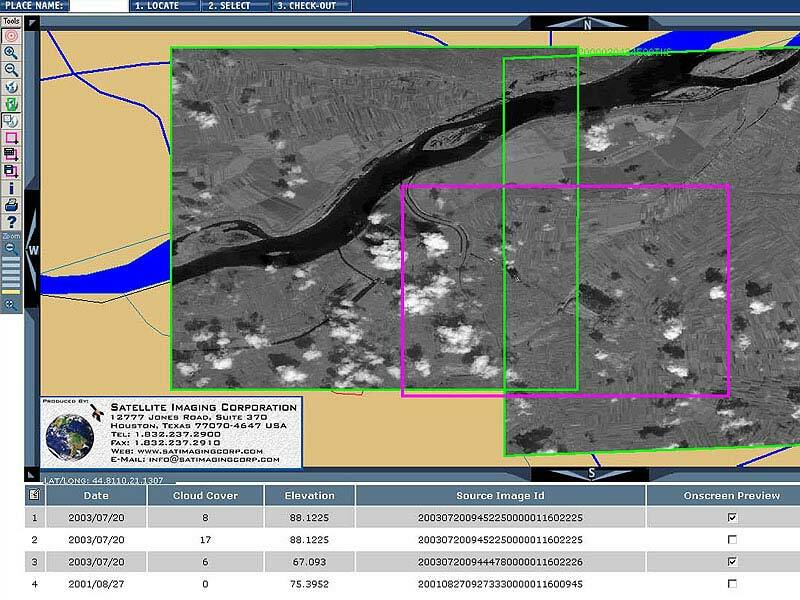 As a result, all the information registered on the site is stored in a unified databank, which makes it possible to consider each new result in a considerably more comprehensive context. 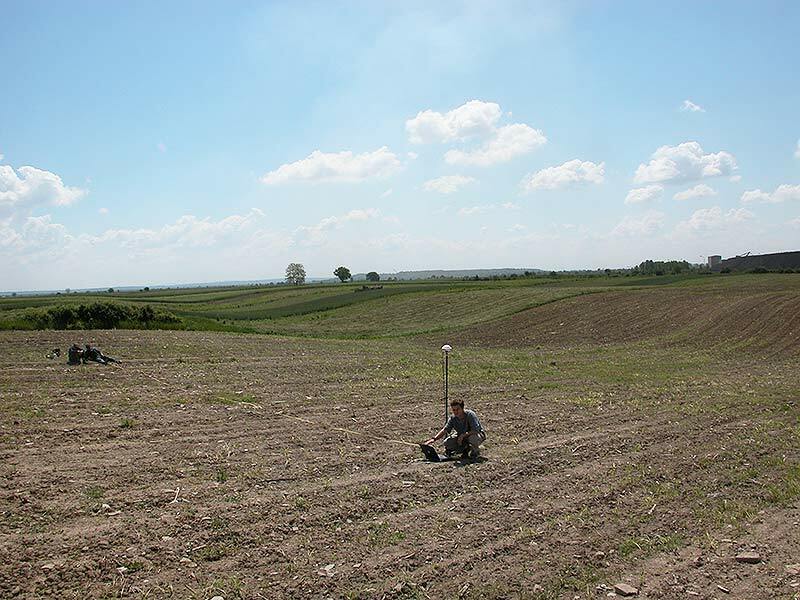 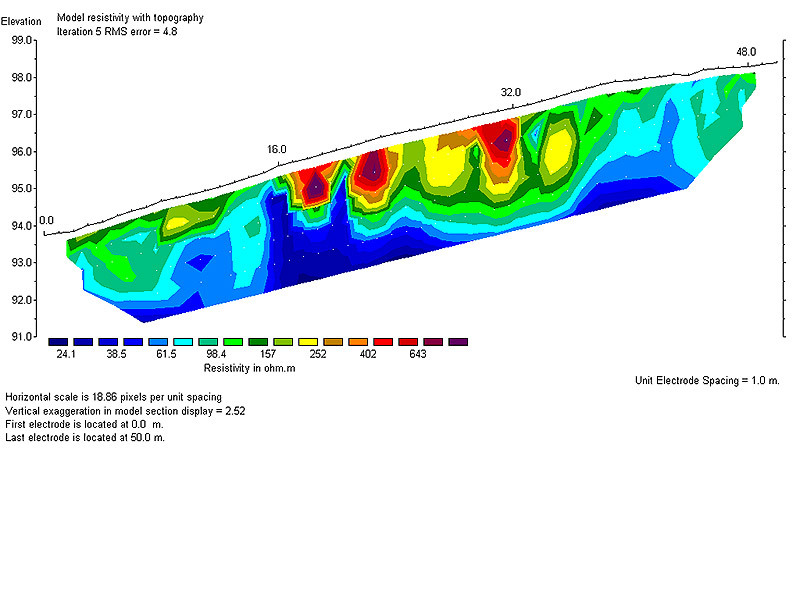 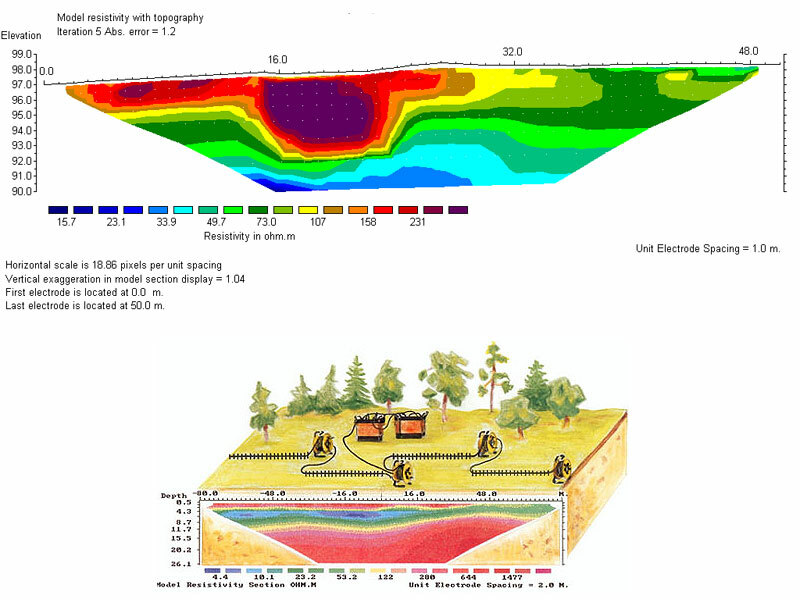 The application of geophysical methods in archaeology is based on the study of the variations of certain physical fields selected for observation. 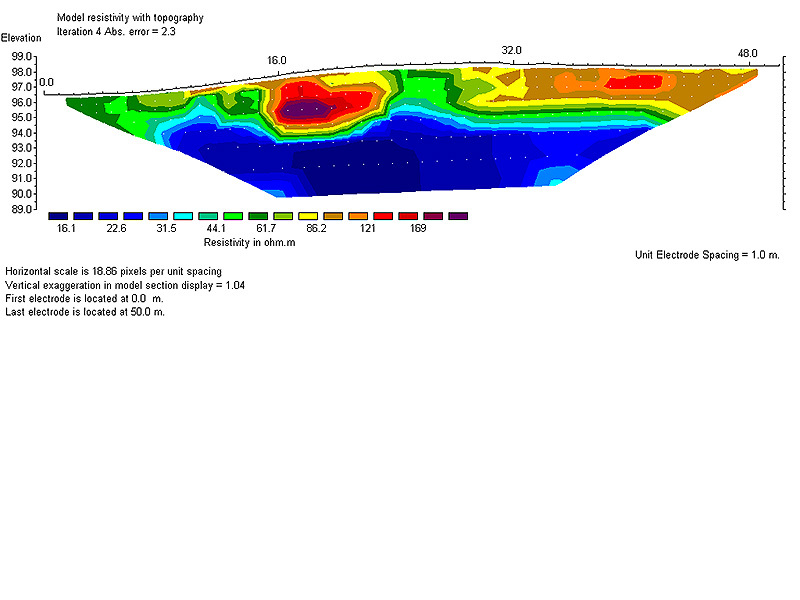 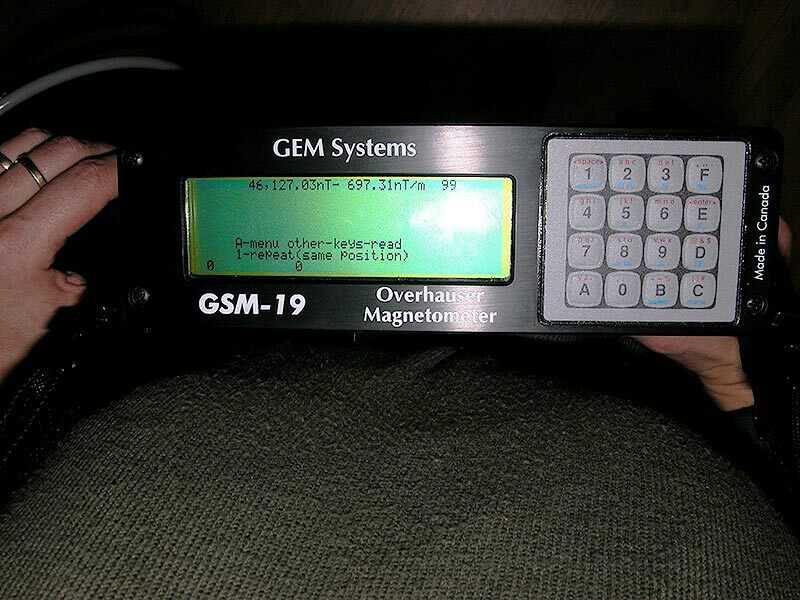 Since the registered anomalies of a physical field (gravitational, magnetic, electric, electromagnetic, etc.) 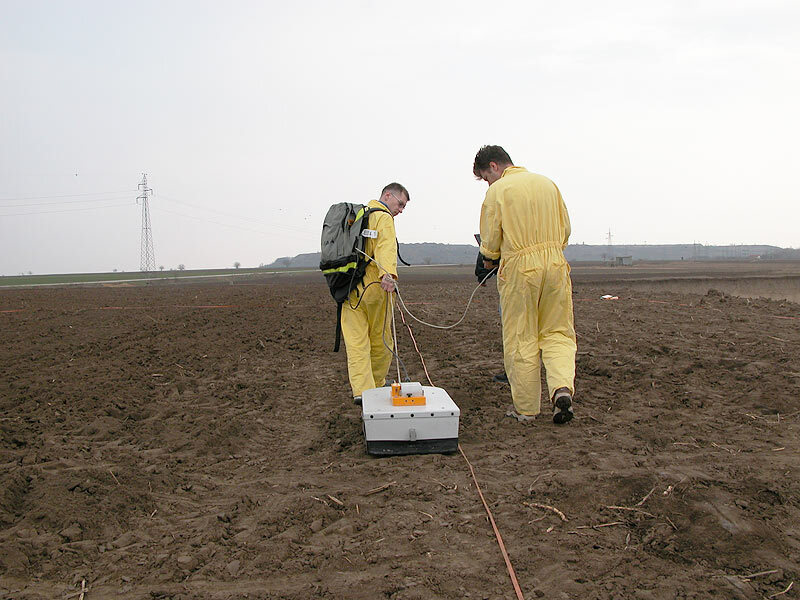 are mainly of low intensity, the isolation of such phenomena requires the use of sophisticated modern equipment. 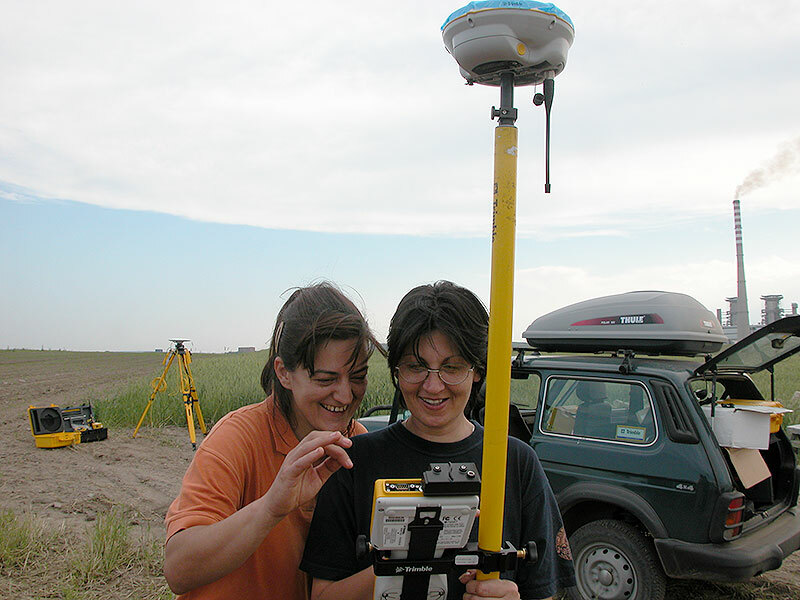 The advances made in the development of instruments and computers makes it possible to apply various new methods in archaeological research. 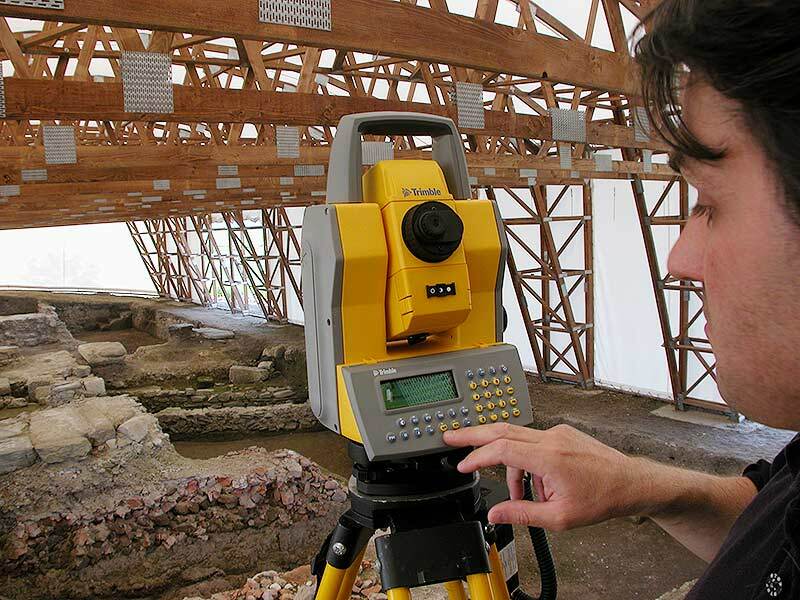 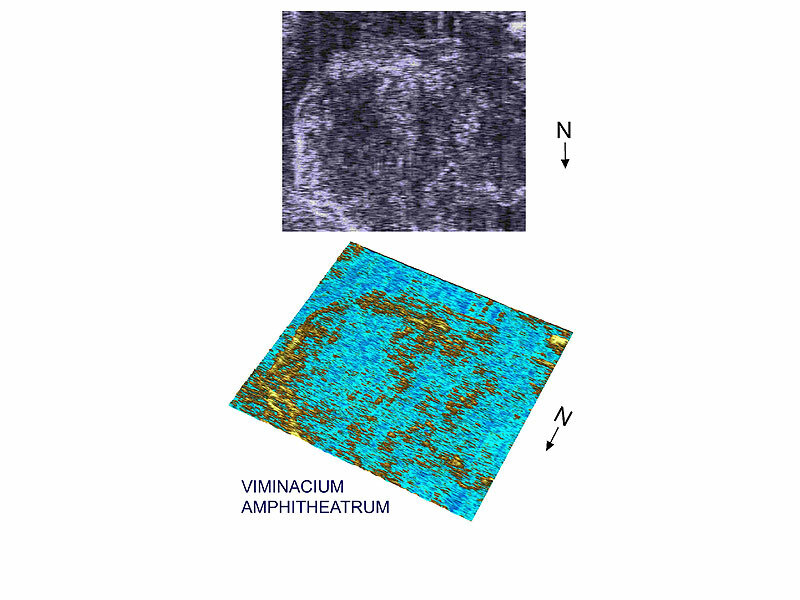 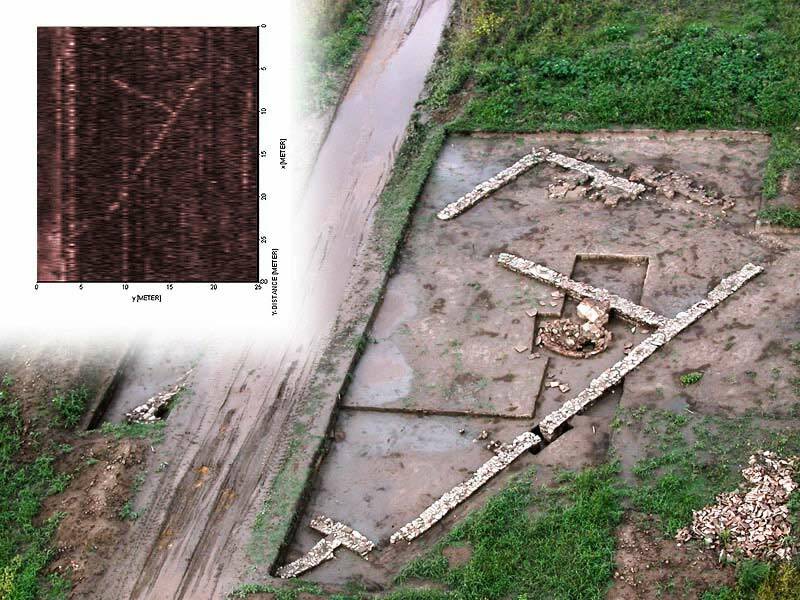 The application of new technologies on the archaeological site of Viminacium has made it possible to obtain, by non-destructive methods, a reliable picture of an extensive area within a comparatively short period. 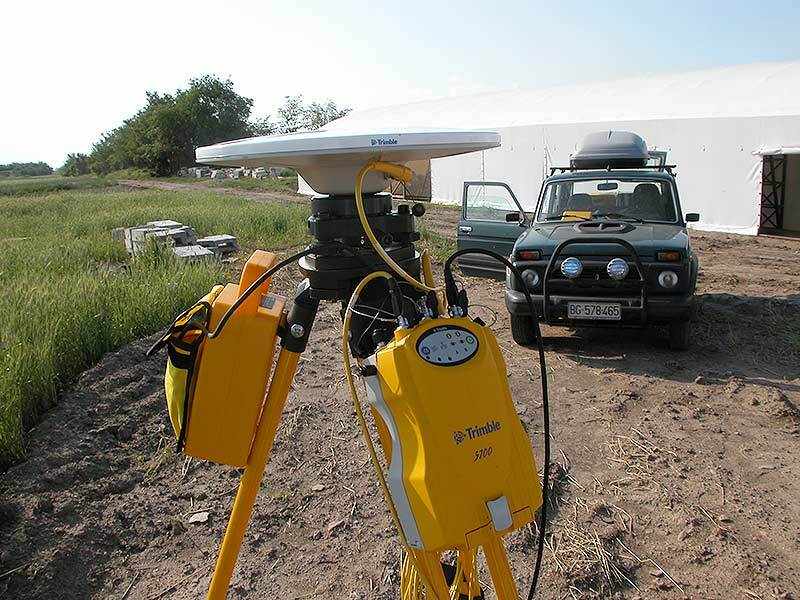 This in turn helps to plan the archaeological explorations with great precision and effectiveness. 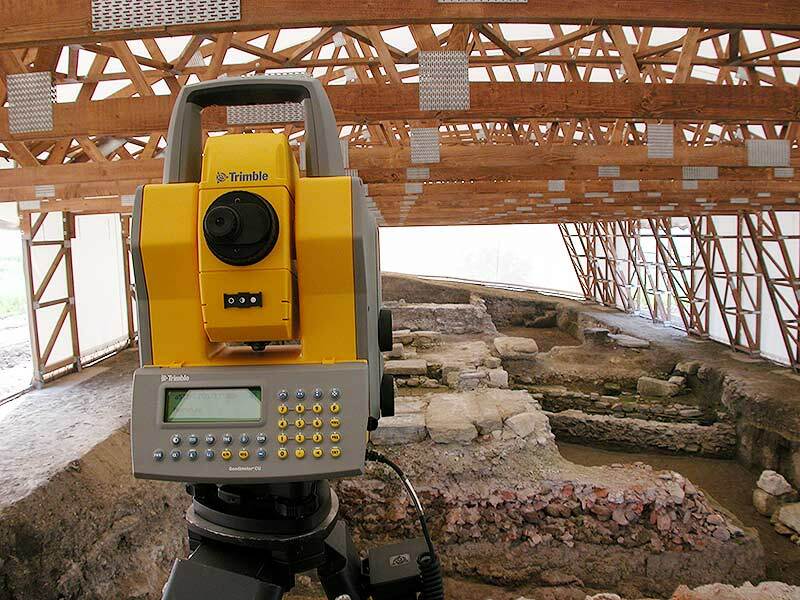 In addition to this, the 2D and 3D analyses can now be used for the identification of archaeological objects even before the excavation.